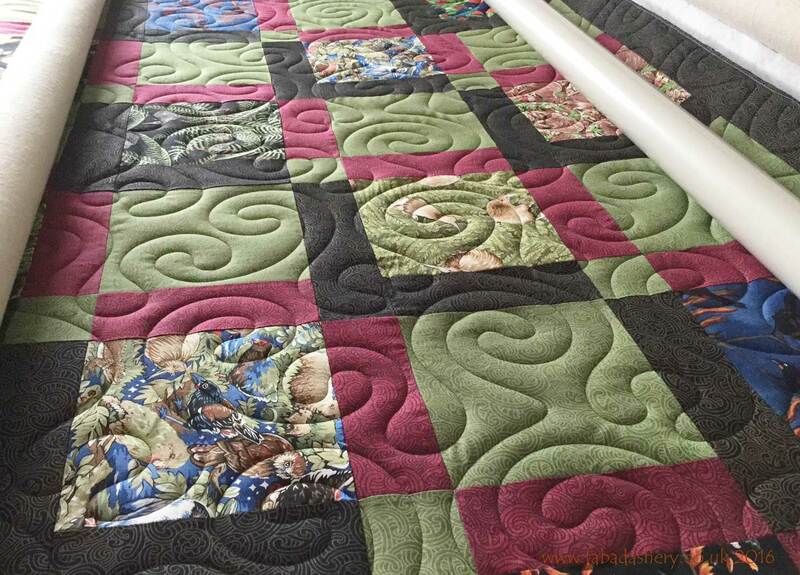 This week marks the end of term in most schools and also for a lot of quilting classes, before everyone breaks up for Christmas. 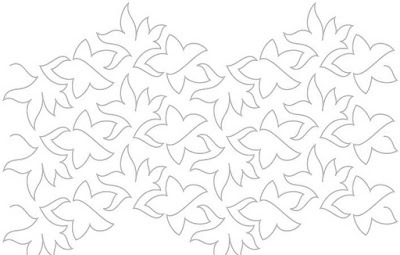 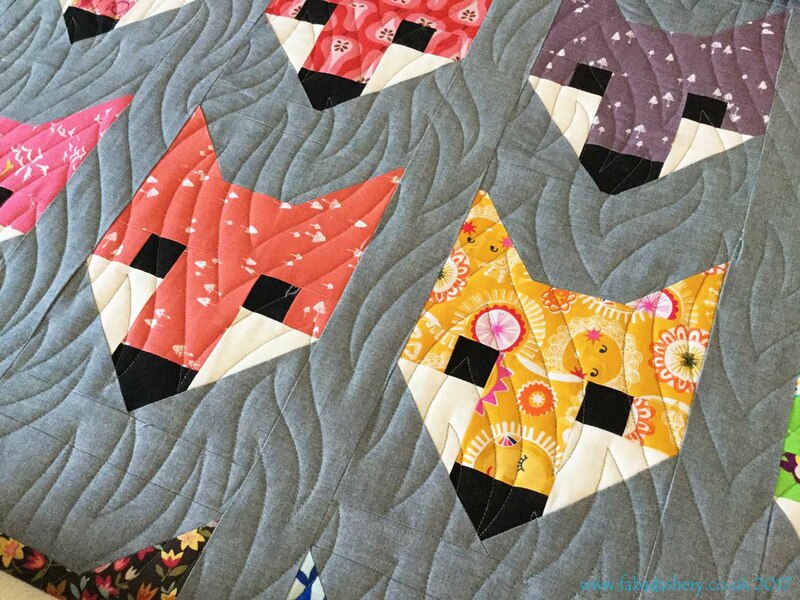 At this point you have probably successfully completed a lovely quilt top and are left wondering how to complete the quilting. 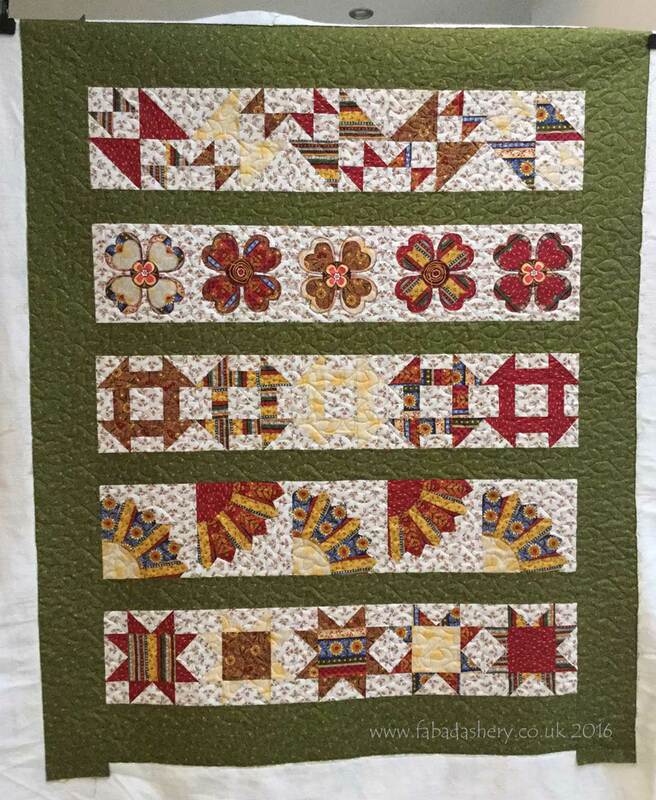 This is a quilt made by Sheila in a Sew A Row Sampler Quilt class with Sue Warren at Busy Bees Patchwork in Newport. 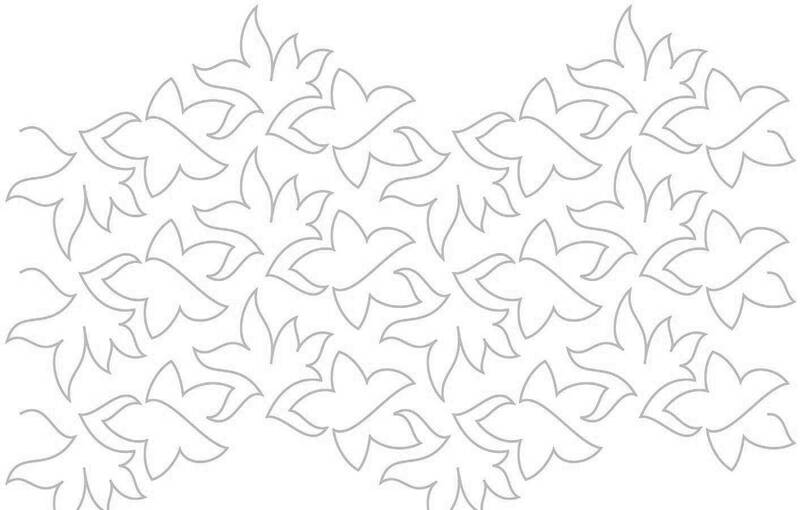 It's lovely! 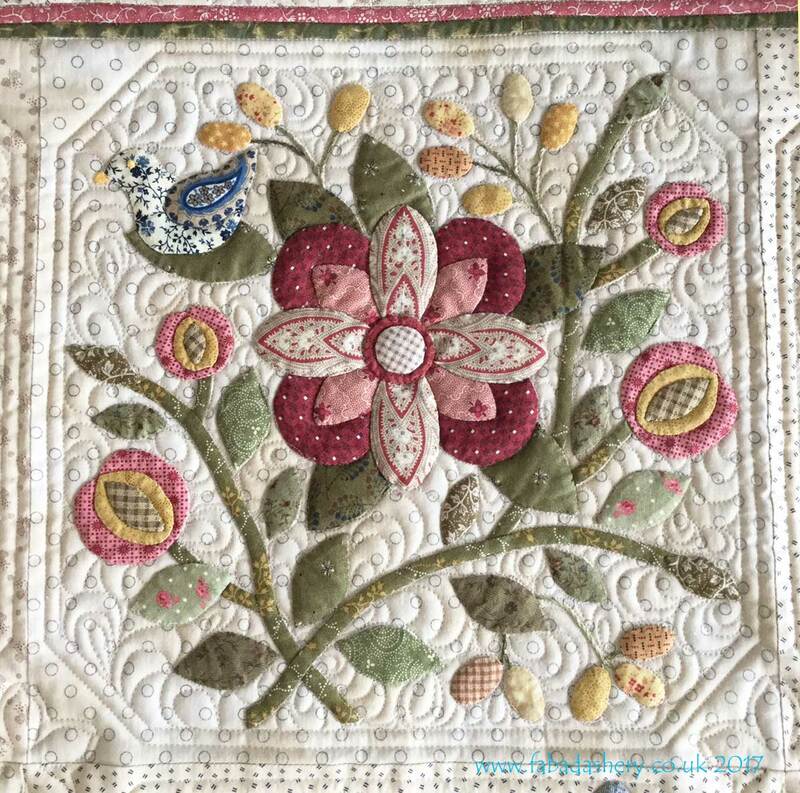 With all the floral and patterned background fabrics, on this occasion we went with a digital pantograph, 'Celebrate', which is a simple quilting pattern that blended nicely with the floral fabric choice. 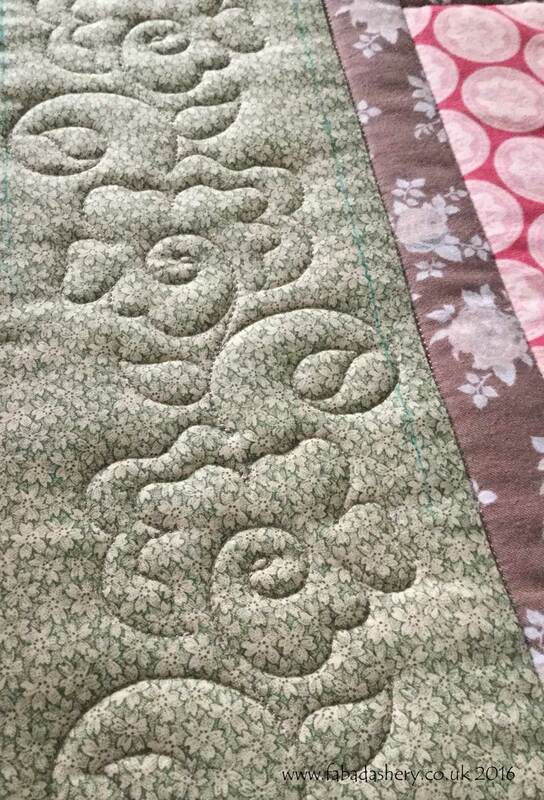 Interestingly, a couple of months ago I custom quilted the same quilt for another member of the class. 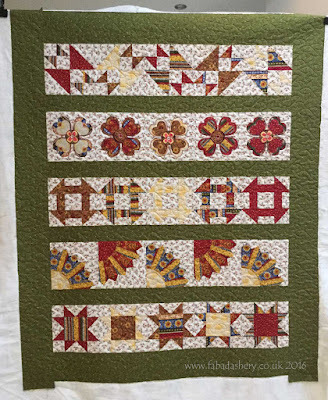 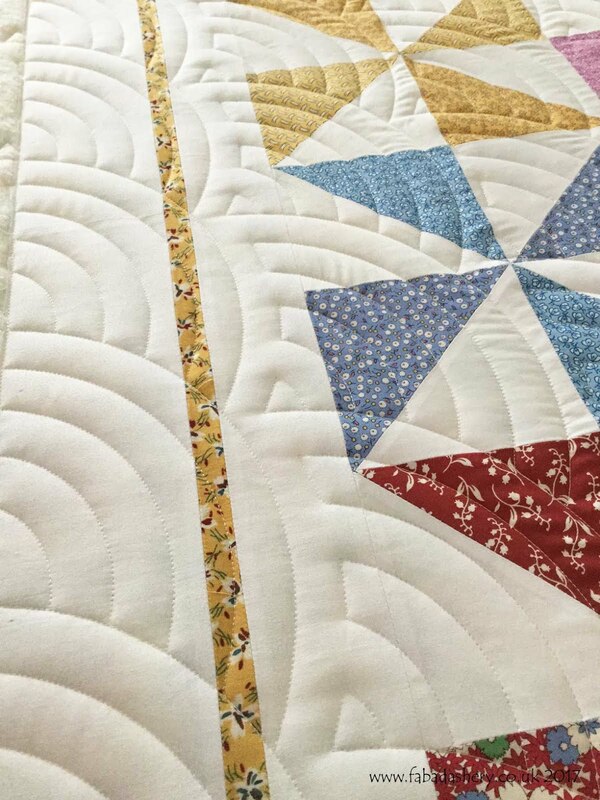 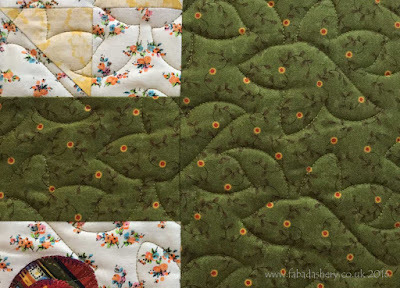 It was exactly the same quilt, but a completely different fabric choice and this significantly influenced the style of quilting. 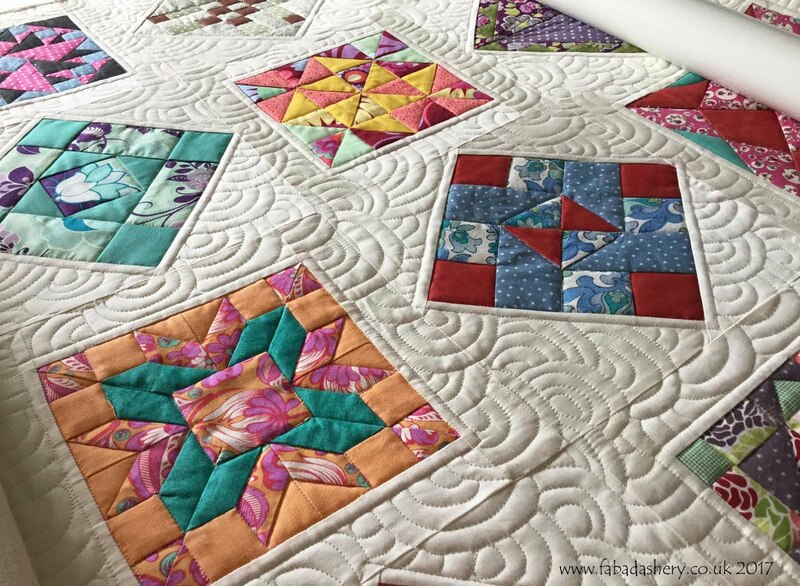 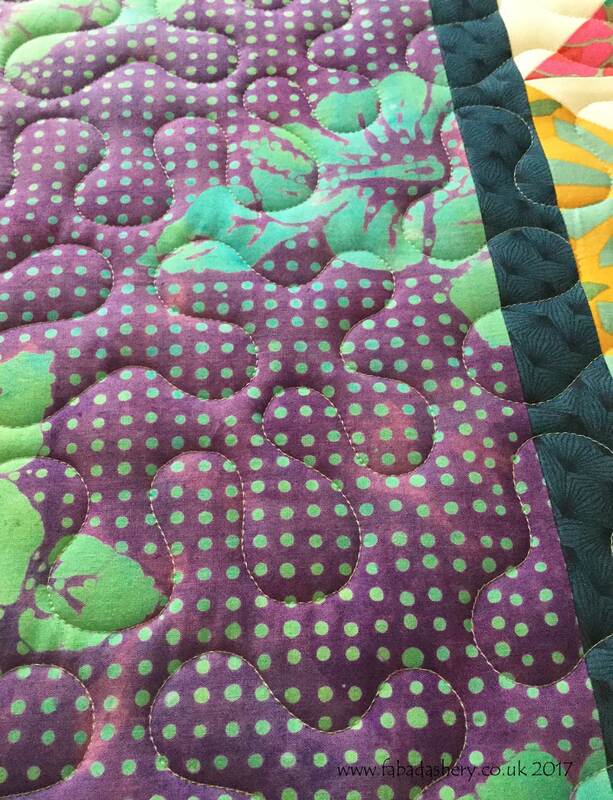 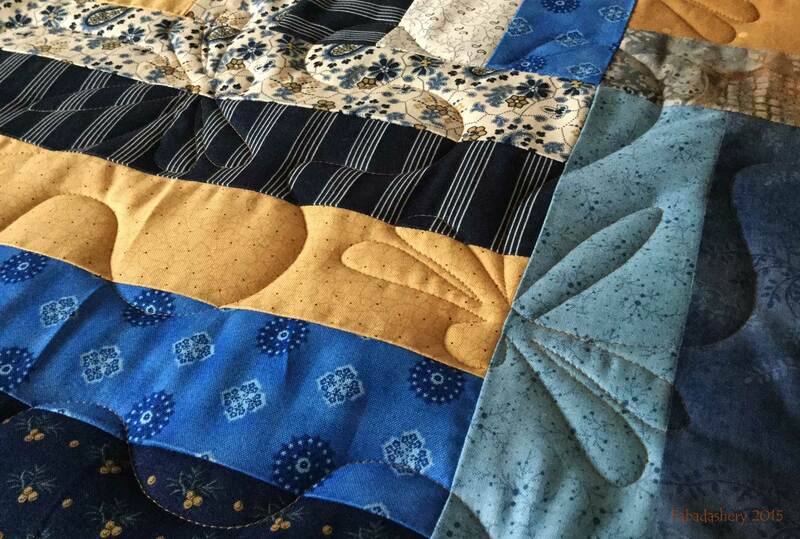 However you choose to quilt your quilt, one thing I do know is that completing a project really does inspire you to move on to the next level of your hobby or to sign up to a new patchwork class. 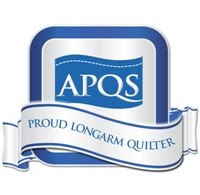 If I can help with that, please get in touch.